The sad news on Friday that Wanda Ferragamo, the apparently ageless matriarch, had left this world was not exactly a shock. At 96, it could only be expected that this head of the family, who took over the Italian shoe company after her husband Salvatore’s death more than half a century ago, would one day depart this life. Her longevity, her way of running the business – insisting that none of the family members’ in-laws could come on board – made Ferragamo a dynamic company that grew from footwear to handbags and clothing in a business that stretched across the world. From her husband’s moniker of “Shoemaker to the Stars”, his widow created an empire and an image of dynamic elegance that is still relevant today. In the manner of previous times, sons were expected to run the company, while daughters were designers of scarves and shoes. Fiamma took over design at age 19, showing that she had inherited her father’s skills, until she passed away in 1998. 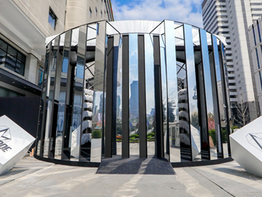 Today, the company still seems like a family affair, although there are rumours of Ferragamo looking for business partners and its footwear is now designed by Paul Andrew (who also creates the women’s clothing). 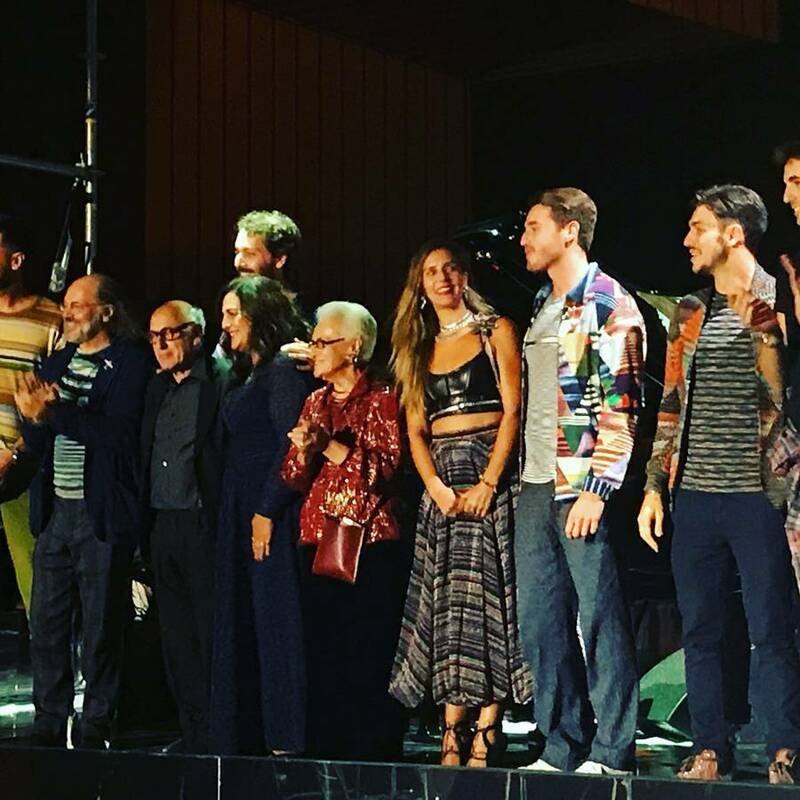 Missoni, which celebrated 65 years last month with a rooftop show in Milan, as ever brought the family together for the occasion – not only Angela Missoni, currently Creative Director, but also her daughter Margherita Maccapani Missoni, grandchild of the company co-founder, ”Nonna” Rosita. And last week, the company consolidated that mother-to-daughter spirit by making Margherita (who had stepped aside from the company to launch an independent children’s line) Creative Director of the youthful M Missoni line. Etro is a further example of the Italian family tree. Its patterned fabrics – especially the paisley prints, which were the foundation of the textile house, founded in 1968 by Gimmo (Gerolamo) Etro – were not only on the runway for the lighthearted and colourful Spring/Summer 2019 collection. 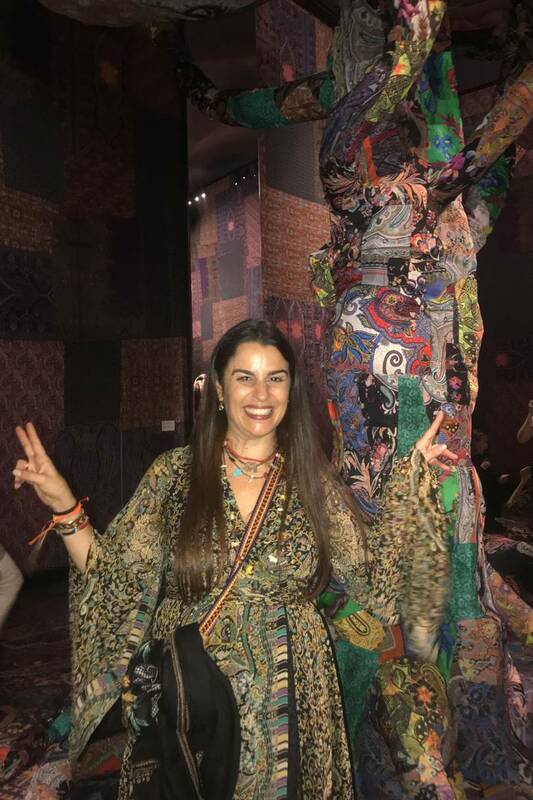 They were also on display at "Etro: Generation Paisley" – a lively and witty exhibition at Milan’s MUDEC, or Museum of Cultures, which illustrated the origins of Etro’s signature paisley in the ancient Mesopotamian tree of life. 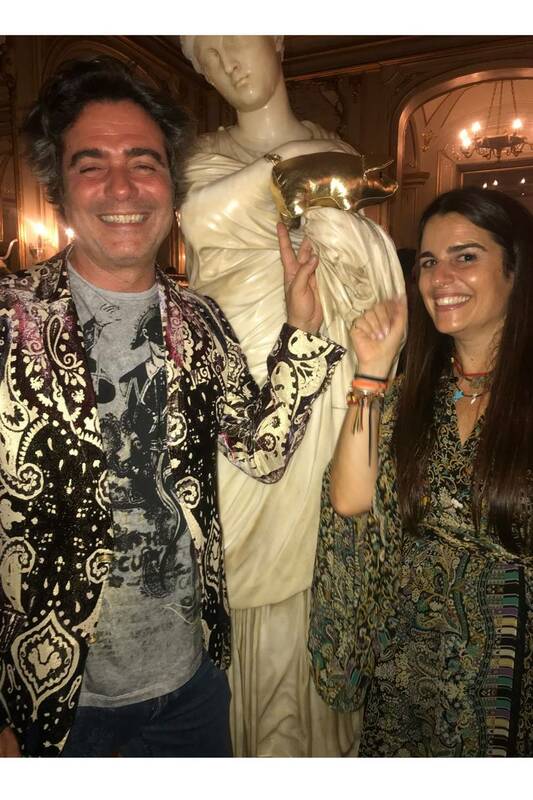 At Etro’s fashion forefront were the personalities and characters of sister and brother, Veronica and Kean Etro. But “behind the seams” – away from clothing – there are two more brothers, Jacopo and Ippolito, who are in charge of textiles, accessories, homewear and the company finances. Donatella Versace was forced by her brother Gianni’s murder to take over as Creative Director in 1997. 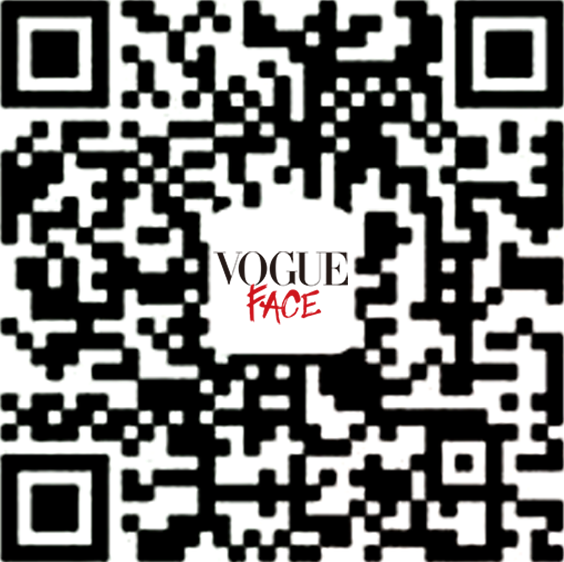 But the recent sale of the company to Michael Kors in the USA suggests that Versace has moved out of its family comfort zone after Donatella’s 20 years at the helm. So what does it take to found a family business; to seed, grow and nurture it? Wanda Ferragamo, taking over Salvatore’s business in 1960, with the youngest of her six children only two years old, was a strong, determined and courageous woman – a feminist before her time. She applied her personal values to allow her husband’s work, as the founding father of the company, live on into the 21st century. As the English language puts it: blood is thicker than water. Italy’s vision of family first has taken its fashion a long way.